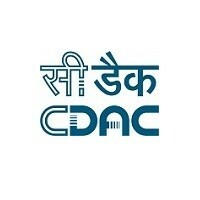 CDAC Recruitment 2018. Ministry of Electronics and Information Technology, Government of India, Centre for Development of Advanced Computing (C-DAC), Noida has released a notification for the recruitment of Project Manager, Engineer, Officer & Support Staff vacancies. Check the eligibility and notification prior to applying for the positions. Last Date for Submission of Application is on November 20th, 2018.